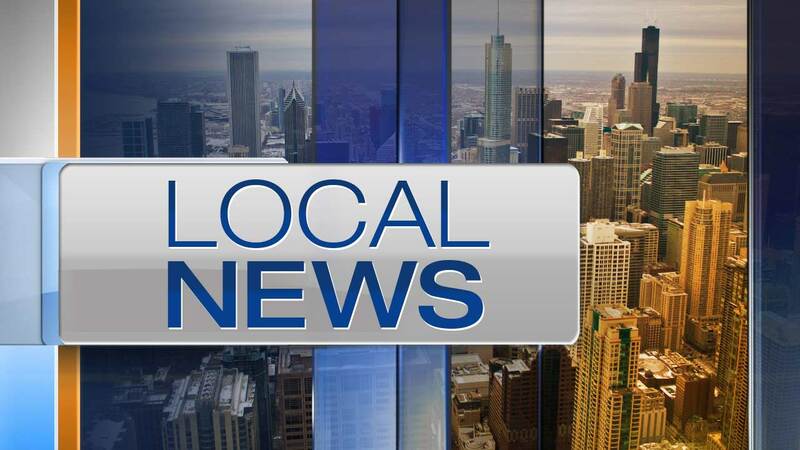 CHICAGO (WLS) -- Police are warning residents about a pair of armed robberies in Chicago's West Rogers Park neighborhood. In each case, the robbers pulled out a gun or pretended they had one and robbed victims of their money and property. The first incident occurred in the 2300-block of West Rosemont Avenue around 5:20 a.m. on April 2. Police said the suspect was described as a Hispanic man in his late teens or early 20s, about 5 ft. 6 in. tall and weighs around 150 lbs. He was wearing a black jacket. The second incident occurred in the 2400-block of West Devon Avenue around 8:10 p.m. on April 6. Police released descriptions of two suspects in this incident. Police said the first suspect was described as a Hispanic man with brown eyes and black hair, between 6 ft. and 6 ft. 1 in. tall and weighs between 170-195 lbs. He was wearing a black baseball cap, a brown jacket and blue jeans. Police said the second suspect was described as an African American man, between 5 ft. 4 in. and 5 ft. 5 in. tall and between 130-150 lbs. He was wearing a gray jacket, blue jeans and white high-top gym shoes. On the South Side, police said the same man is responsible for two hold-ups in the past week and a half. The robberies occurred in Chicago's Washington Park and Hyde Park neighborhoods. Police said the suspect threatened his victims with "physical violence" before robbing them.